Students can choose to learn English at all levels at St Clare’s. 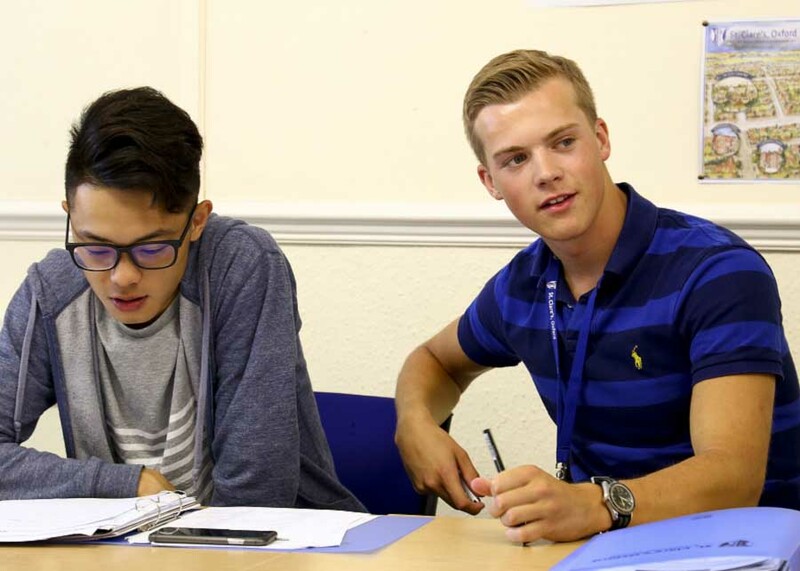 We offer short and long courses with regular start dates throughout the year, including the summer. Many students extend their studies or progress on to other courses, such as English plus Academic Subjects, or the University Foundation Programme. Please fill in this form to submit an enquiry about our English Combination course.